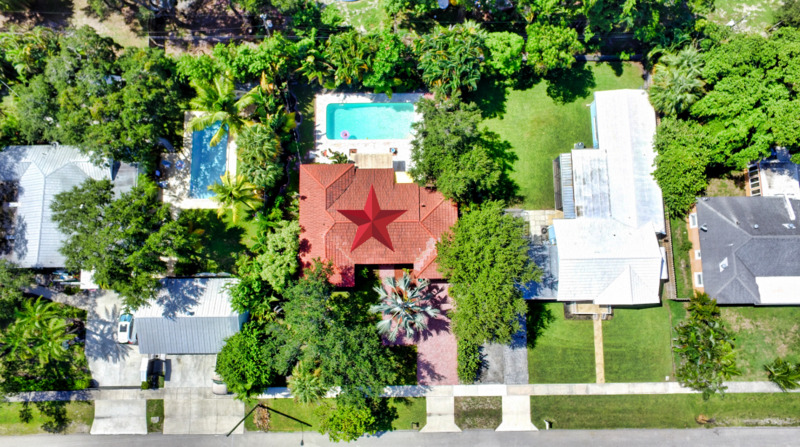 154 Euclid Blvd, Lantana, FL 33462 is a charming Old Florida home for sale in Lakeside Point. 154 Euclid Blvd, Lantana, FL 33462 | Old Florida Charm in Lantana For Sale! 154 Euclid Blvd, Lantana, FL 33462 has tons of Old Florida charm in Lantana near the intracoastal! This home has tons of great features, from the custom front door to the pool. You’ll love the open lay out of this home in Lakeside Point. The living room has a vaulted ceiling with exposed wooden beams and overhead gallery lighting. You’ll love the kitchen and dining area. The kitchen features granite counters, stainless steel appliances, even a Viking oven! Great views of the pool from Florida room. The master bedroom is like a private retreat, the full bathroom features beautiful tile work and stained glass window. There is a 1-car garage with laundry room, half bath, and overhead storage. You’ll love the pool and entire back yard. There are open air & covered patios, tropical landscaping and even an outdoor shower! 154 Euclid Blvd is a very charming home with the added bonus of a great location. 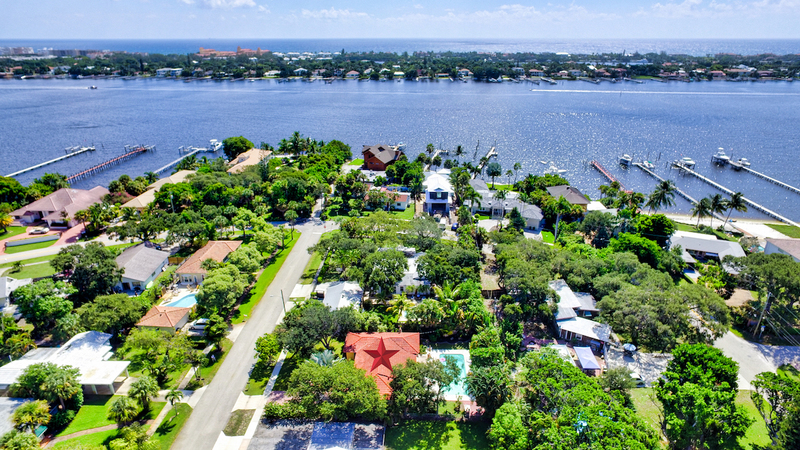 This home is close to the intracoastal and the beach. It is also very close to Old Key Lime House, and lots of great shopping. There is no HOA, and the neighborhood has a calm and tranquil setting. Lantana is a wonderful community in Palm Beach. There are lots of boutiques and restaurants Ocean Ave, within walking distance from 154 Euclid Blvd. East Lantana is an excellent neighborhood for walking or bike riding. Stroll through Lantana Bicentennial Park, fish for snapper from the pier, or unload your boat at the ramps just across the street. Cross the bridge to access spectacular public access beaches and the Eau Palm Beach, a resort who’s pool and restaurant are open to the public. With no HOA, feel free to bring your boat, other vehicles, and pets to 154 Euclid Blvd! Do you want to sell your Lantana home? Click here for a free Lantana home value report. Please scroll down to see all similar listings.